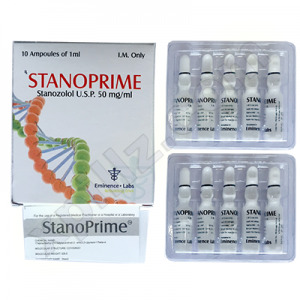 Excellent quality of this injectable steroid at a reasonable price. Boldenone is a young modern steroid that does not cause any side effects. Builds up dry, very high-quality musculature of the body, increasing venousness, endurance, and strength in a trained athlete. Boldenone well and rapidly rapidly increases the growth of dry muscles. The quality of the muscles gained on the boldenone course is maintained for a very long time. Muscles will be pronounced with good venosity and density. This drug can be called a universal steroid that can be suitable for the course for each athlete, regardless of their level of training. Testosterone enanthate is a long hormone ester that falls into the category of androgen-anabolic steroids. Originally developed for medical purposes, it is now widely distributed in hard sports, because it allows you to quickly gain muscle mass and increase strength. This is the most common form of the hormone worldwide, except in the United States, where enanthate is inferior to cypionate primacy. 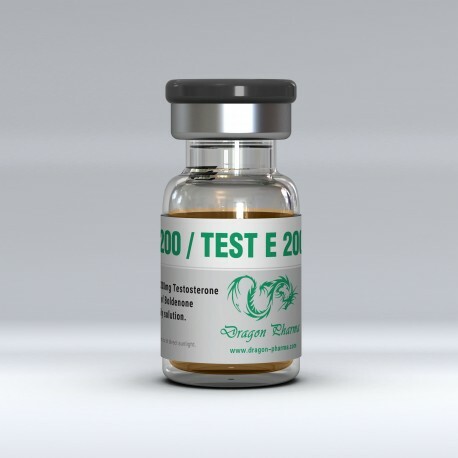 It is possible to buy testosterone enanthate under different trademarks, it is sold legally, but is included in the list of prohibited drugs.